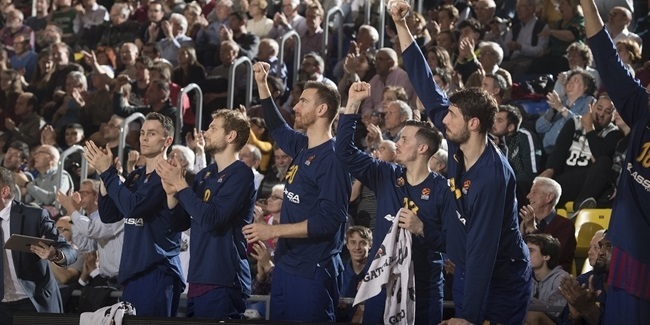 FC Barcelona Lassa center Ante Tomic set the EuroLeague career record for two-point shots made on Thursday with the 950th two-point basket of his career. The record-setting basket was a hook shot over Alex Tyus of Maccabi FOX Tel Aviv with 2:02 remaining in the second quarter to make it 30-31. In doing so he passed Mike Batiste, who made 949 shots inside the arc during a storied career. Tomic will have to battle hard to keep first place, since, after Batiste, the other players in the top five are active in the competition. 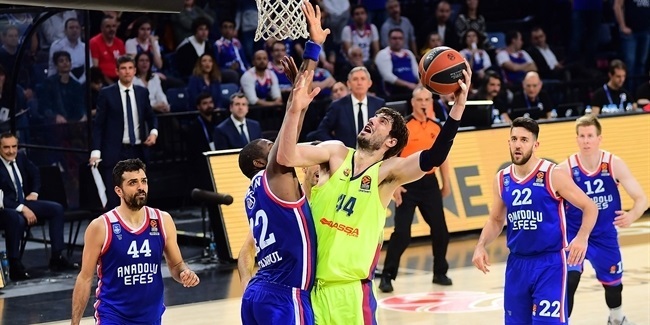 Real Madrid's Felipe Reyes is third with 937, followed by Paulius Jankunas (912) of Zalgiris Kaunas and Georgios Printezis (868) of Olympiacos Piraeus. Tomic has played the fewest games (225) of this group. Tomic closed a circle by setting the record against Maccabi; he scored his first two-point shot in his very first EuroLeague game, playing for Real Madrid against Maccabi on February 4, 2010. It was a layup on his first shot attempt in the competition. His best mark was 11 two-pointers made against Anadolu Efes Istanbul on February 27, 2014. 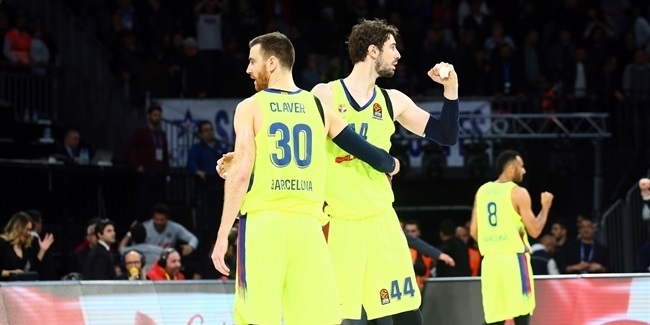 Now in his 10th season in the competition - three with Real Madrid and seven with Barcelona, Tomic's name is peppered throughout the EuroLeague record books. He entered Thursday's game ranked 16th with 2,328 points; fifth in rebound with 1,275; 12th with 138 blocks and 10th with 742 fouls drawn. Tomic started his career with Zagreb before joining Madrid for almost three seasons. He played his first Final Four with Madrid in 2011 and added two more with Barcelona in 2013 and 2014. Tomic was named to the 2012-13 and 2013-14 All-EuroLeague First Team, to the 2014-15 All-EuroLeague Second Team and is a three-time MVP of the Month award winner - in February 2013, February 2014 and March 2014.